I started working with brides as a hobby, I soon decided to get my planning and coordinating certification. With my certificate I worked part time while my children were small, soon going full time. I started out designing flowers, after many request I started stocking glass centerpieces and linens for rental. Weddings Unlimited by Terri provides complete set up and end of event teardown. 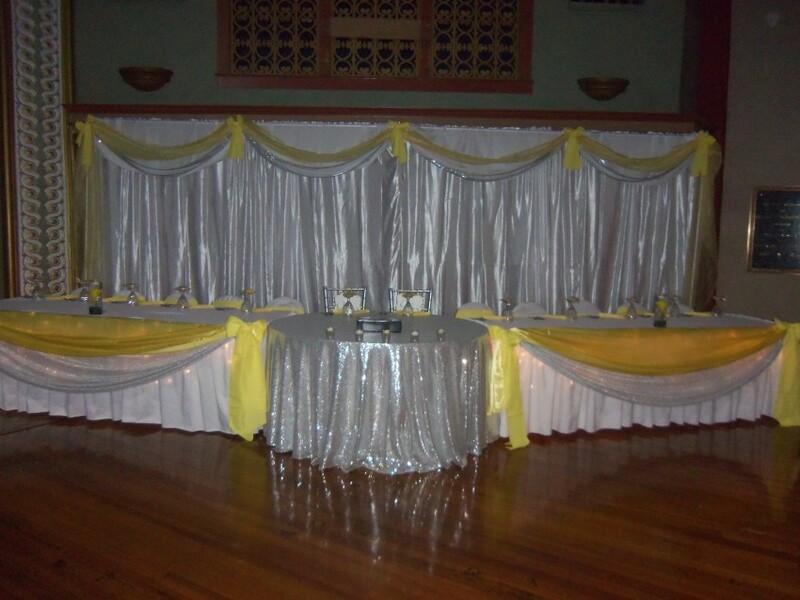 The day of your wedding or event along with my team we are in your venue as early that morning as possible. We onsite touch up pressing linen, set up our rented centerpieces, backdrops and other décor. My family is my influence for my designs and support. You will find me on Twitter and Facebook.